The game of life most of us are playing is not the only game even though we have convinced ourselves it is. In this game each of the players is separate, independent and usually competing in a hostile and unforgiving world. We often feel like victims. This book describes another way of playing the game -- one based on Universal Principles -- that is natural to us and awaiting our remembrance. The format of the book is a re-enactment of a typical weekend workshop during which the Principles are described and practiced. We are not separate entities. We are all part of a singular experience: One that is loving, abundant, joyful and mutually supportive. The Universal Principles and their presentation are simple and straightforward. 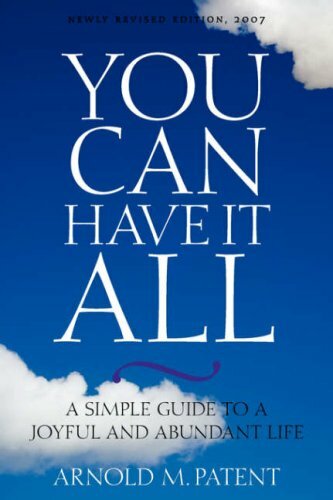 Give yourself the opportunity to experience this new game of life by reading You Can Have It All. Buy at Amazon or purchase the ebook here for download (pdf file).